Royal Enfield proved its value during the First and Second World War and since then the company’s motorcycles have received constant upgrades. Today the Roayl Enfield motorcycles are fitted with modern technologies and contemporary engines, but they keep the same vintage look of their ancestors. Due to their unique appearance, the Royal Enfield models won a pretty special place in many hearts and there are a lot of old-school fans who love their tasty mix of classic lines and modern features. 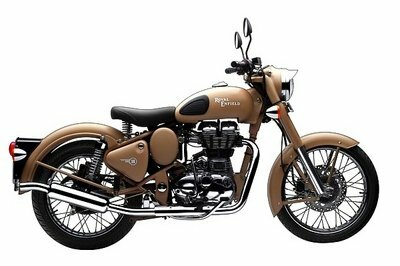 The Classic Desert Storm is covered in a “sand” paint scheme which reminds us of the war era when Royal Enfield motorcycles proved their capabilities and battle worthiness by impeccable service to soldiers in harsh conditions of the desert. 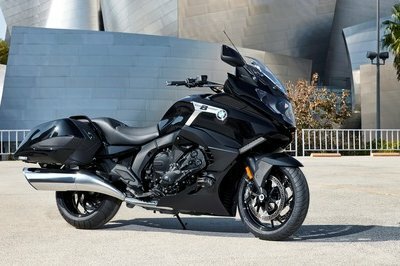 At the heart of the bike beats a single cylinder air-cooled pushrod engine which puts out 27.2 bhp at 5250 rpm and 41.3 Nm of torque at 4000 rpm. 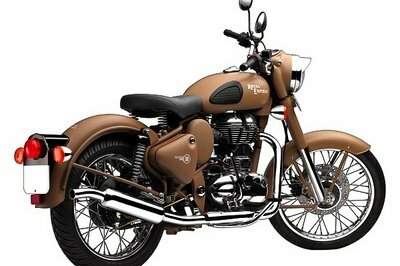 Hit the jump for more information on the 2013 Royal Enfield Classic Desert Storm 500. Speedometer and Fuel warning indicator for the EFI system are integrated into the die-cast headlight casing. The speedometer features classic English font. Single saddle seat with springs provides maximum comfort for a luxurious and relaxing ride. 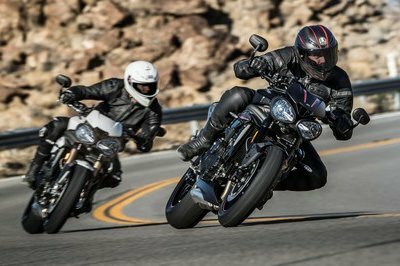 overdrive ---- "If you were to make a list of the best handling, best ride quality, best quality, best performance or greatest value for money motorcycles in India, the chances of Royal Enfields topping any of these lists is slimmer than Kate Moss on a starvation diet. But look at what is going on. The Classic is sold out. Waiting periods are nearing ten to twelve months and we get emails, facebook messages and tweets every day almost from people saying they would have bought one if the waiting period was more reasonable." 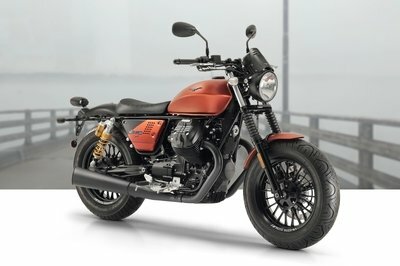 Autocarindia ---- "The Classics have a comfortable and commanding upright riding posture, and the newly sprung seat is certainly a big improvement. Royal Enfield bikes are known for not sacrificing much handling despite a full payload, and this duo maintains that reputation. Straightline stability is always rock-solid, and these Classics go around corners with a planted feel. Steering feel is heavier than ideal but neutral and precise, with good ride quality keeping the rider comfortable over most road surfaces. 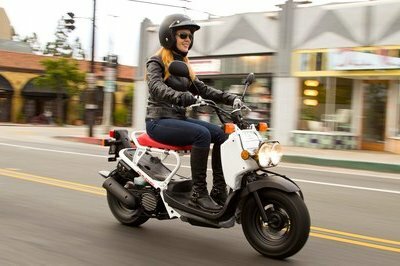 Brake feel is more reassuring now, thanks to the new front suspension with a 280mm disc in the front and a 153mm drum unit at rear." Motorbeam ---- "Royal Enfields are still not the most reliable motorcycles around and you might end up stranded somewhere just when you don’t want to. The build quality is still not on par with the competition and special care and attention needs to be given to ensure that the chrome and metal parts do not rust. The engine vibrations gives your palms and shoulders a jerky feeling sometimes." kya isko main malaysia men manga sakta hun? please give me total details, custom,air luggege and more about it.